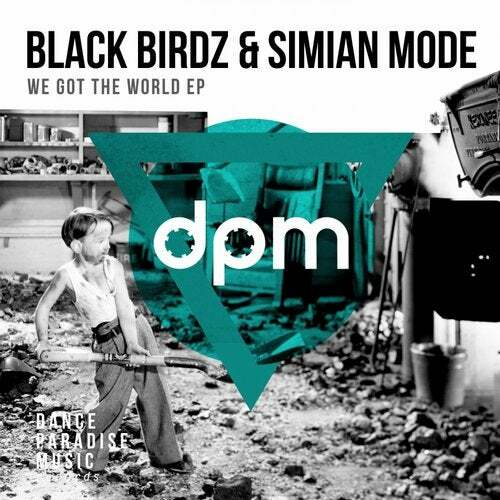 The Black Birdz project started in mid 2012 when Alvaro Cintra and Lucas Teixeira (producers, djs and musicians) called Jazon Mormello (instrumentalist musician and producer) and Everton Bisi (drummer and producer) to try a new style of sound - focused on arrangements, harmonies and melodies differentiated. Venturing between Indie Dance, Nu Disco and Deep House, the trio always tries to innovate and vocal timbres, and use beautiful and catchy melodies, usually organically recorded with strings, keys and drivers. Surely there is still much to be expected from the trio, which evolves with each new production.